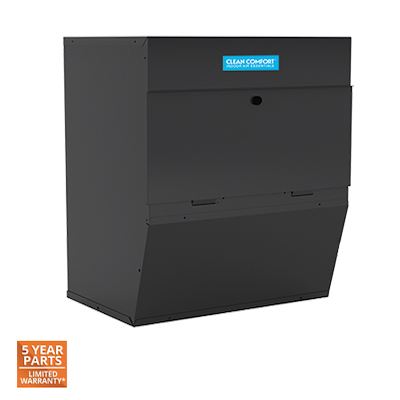 The AMHP-320-D Duct Mount HEPA air cleaner uses True HEPA media material that is certified to remove 99.97% of all particles as small as 0.3 microns (1/84,000 of an inch) from a home’s air. It also helps remove odors, such as those from cooking, smoking or painting with the Carbon VOC Prefilter. 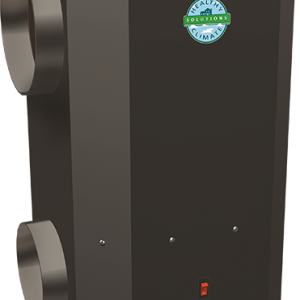 By removing particulates from the air, this air cleaner also helps protect and prolong the operating efficiency of the home’s heating and cooling equipment.